Subscribe to our general-interest and specialty newsletters and other periodicals. Our flagship magazine, Interstate Waters, brings news of the Commission and our partners, and in-depth analysis of water challenges and issues. Some recent topics are algal blooms, climate change, and nonpoint-source pollution. It is published in print twice annually. Four times a year, we reach out with iWR, the Internet Water Report. 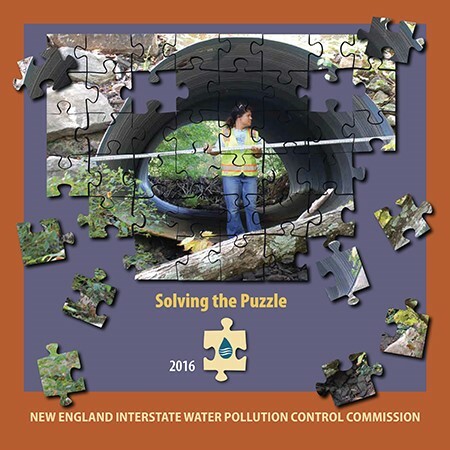 This email newsletter shares news and highlights of water-related projects from around the Northeast. Our annual report recaps each fiscal year of NEIWPCC’s work with, and in, our member states, including placed-based and other programs that we administer or otherwise support. Our training program publishes a course catalog and its own training newsletter for environmental professionals, and maintains an online calendar of classes offered that is revised regularly. Please email training@neiwpcc.org to subscribe to the newsletter. Our wastewater division publishes a national newsletter, the L.U.S.T.Line, about underground storage tanks, leaking and otherwise. Beyond these publications, many of our partners offer their own newsletters and online resources that provide news and information about their activities, programs, and issues of concern.